This is the model of Gattis’s newest teammate for 2017, Carlos Beltran. This bat is cut to the 243 profile. Its the power hitter’s standard. For more details on this model and if its right for you, click here. 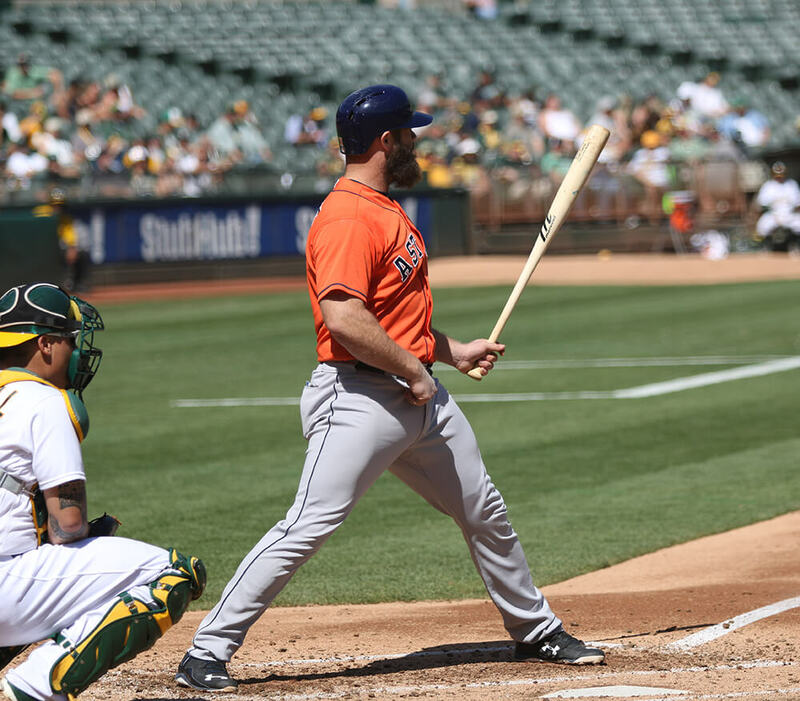 Gattis makes the ash flex like nobody else in baseball, and he does it with his bare hands. The Los15 is available under the CB15 moniker at the link. 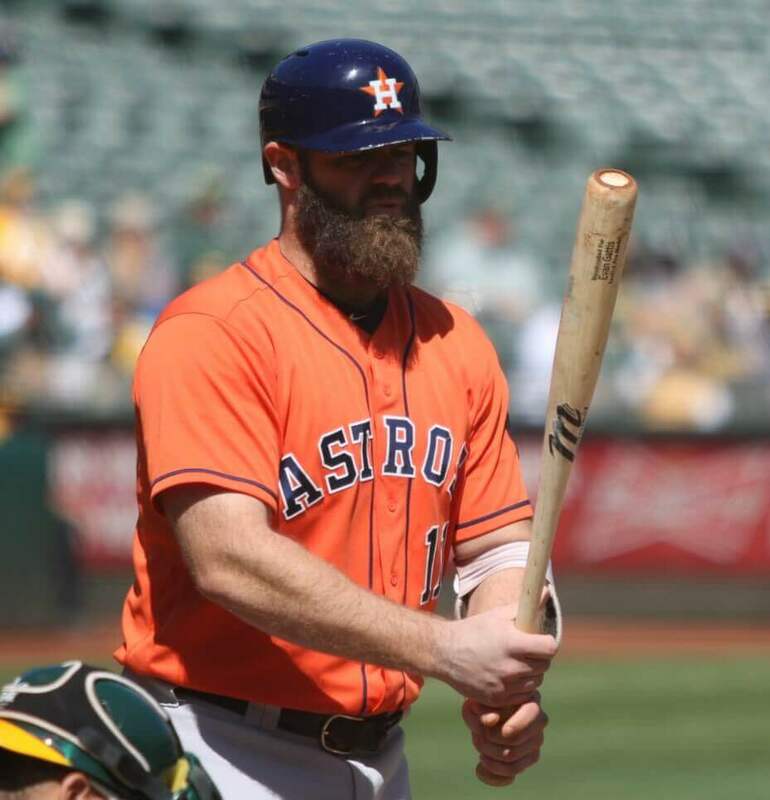 Categories: Evan Gattis, Marucci, Gear, Bat, Houston Astros, Designated Hitter.